Established in 2006, we have created a 60 acre outdoor park with a variety of fields and rentals available. 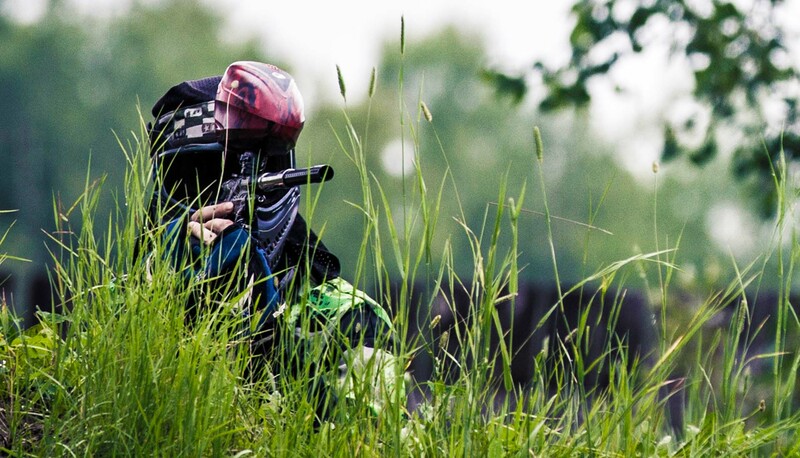 As a prestige paintball park we pride ourselves in the quality of service and products we provide to grow the sport and the paintball community. 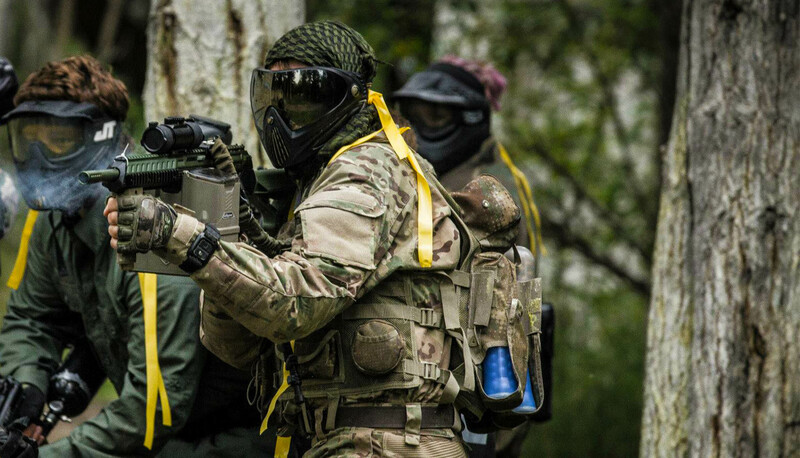 Whether you prefer woodsball vs speedball fields or are experienced vs new to the sport, we have everything to make your next paintball adventure the best one yet! 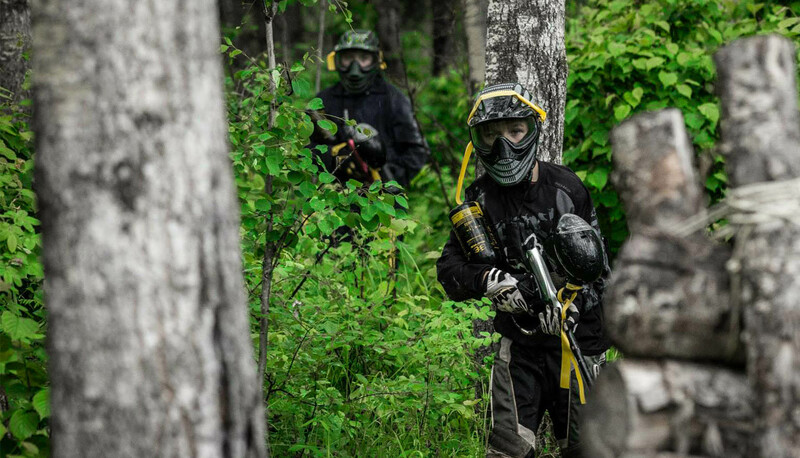 Located at Long Lake Provincial Park, we use eco-friendly paintball products to keep our parks green. Our unique themed playing fields have received 5 star reviews as the best in Alberta. 10 different fields are available with NEW fields opening in 2018! 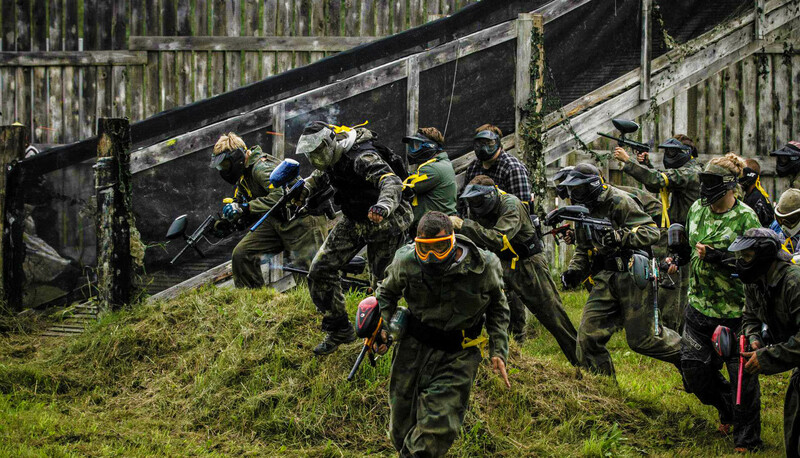 If you are new to paintball or an experienced player, this is the place for extreme fun! 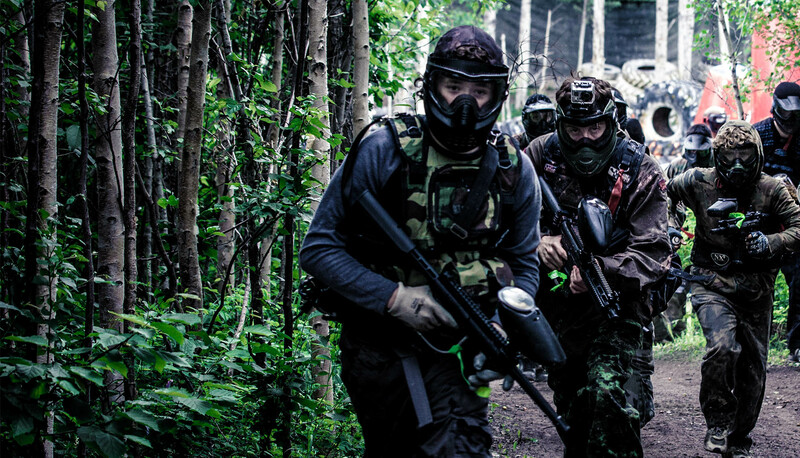 Bring your own gear or we have 5 different rental packages to suit any type of player. 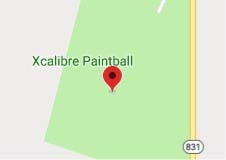 Like to shoot but don’t want to get shot? 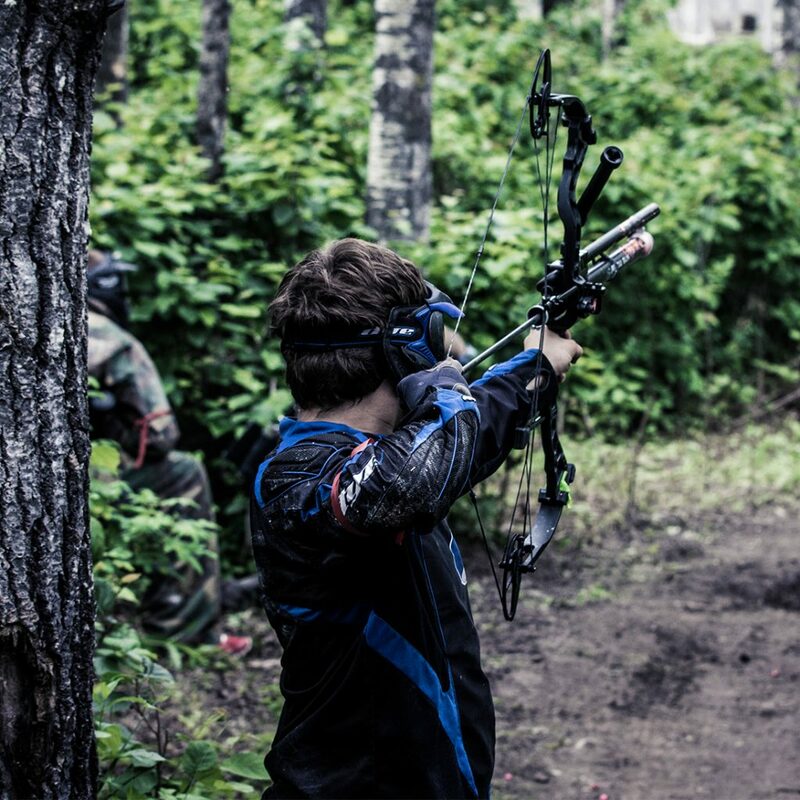 Check out our NEW target zone kid packages available! 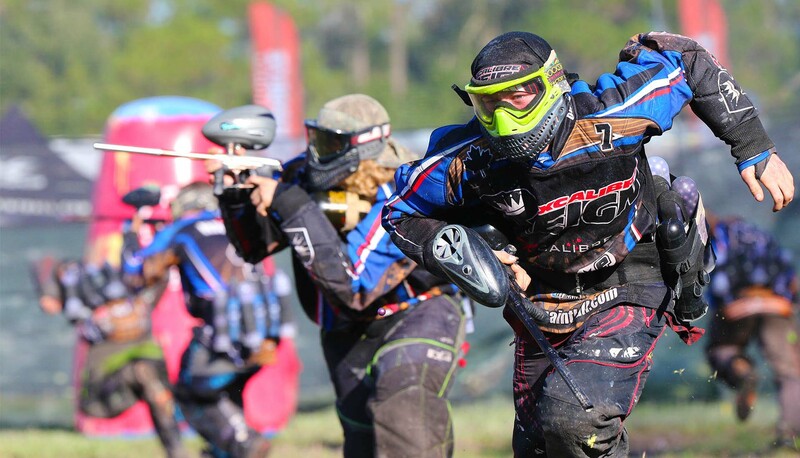 Competitive events are hosted every season for the entire paintball community with chances to win prizes, gain experience to increase your skills and meet new players! Fort Knox was built in 2010 and has been continually expanded to make it bigger and better each season! 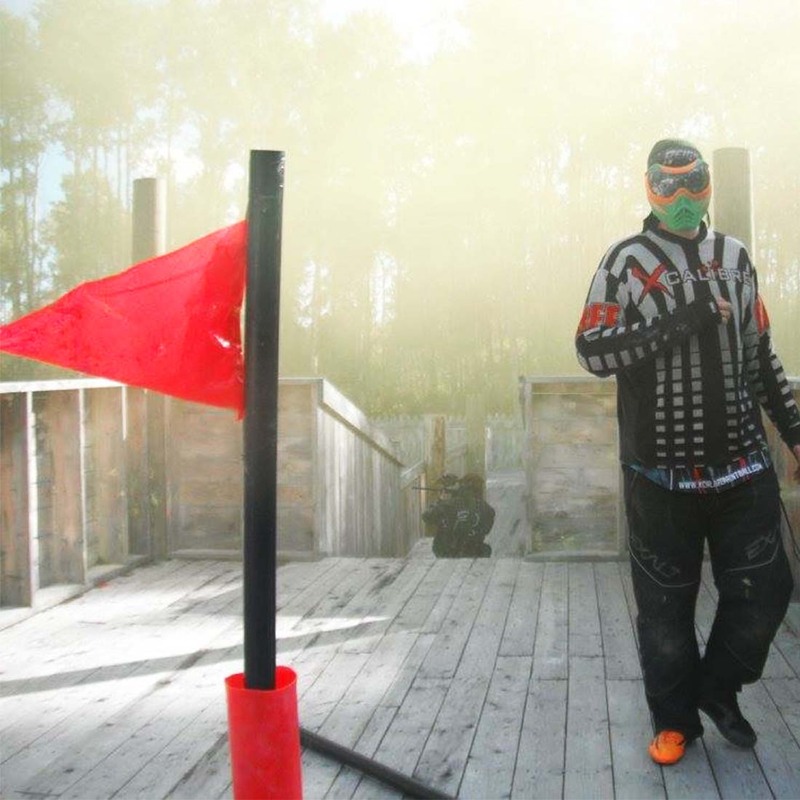 Over 30,000 sq ft in size, this massive fort features five 20 foot tall sniper towers, a maze of alley ways and barricades plus an entire 2nd level to play on! 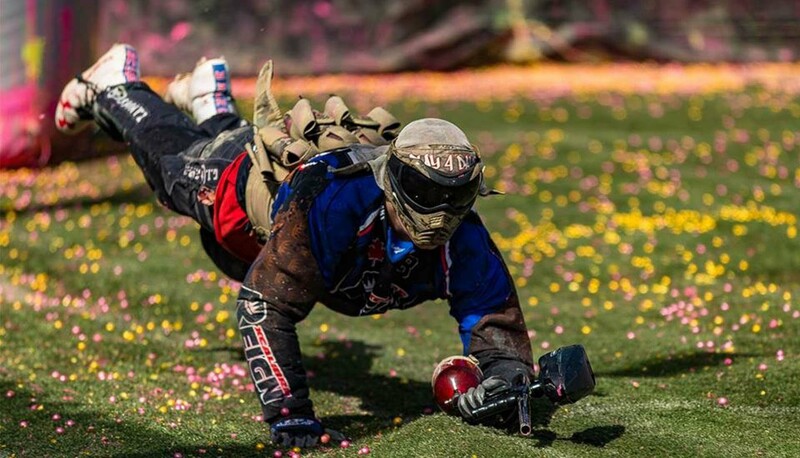 You never know where the enemy may be hiding on this 100 man field on 10 acres! Great for attack and defend games, especially for large groups and events! 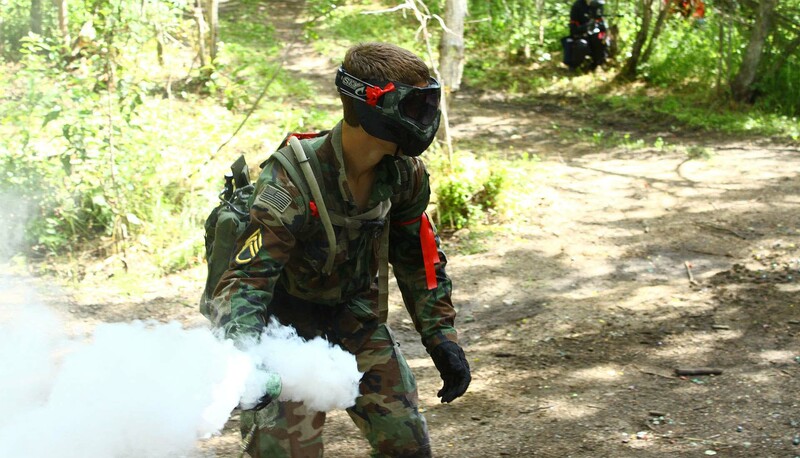 Visit us for fun with friends and family or for team building with co-workers! 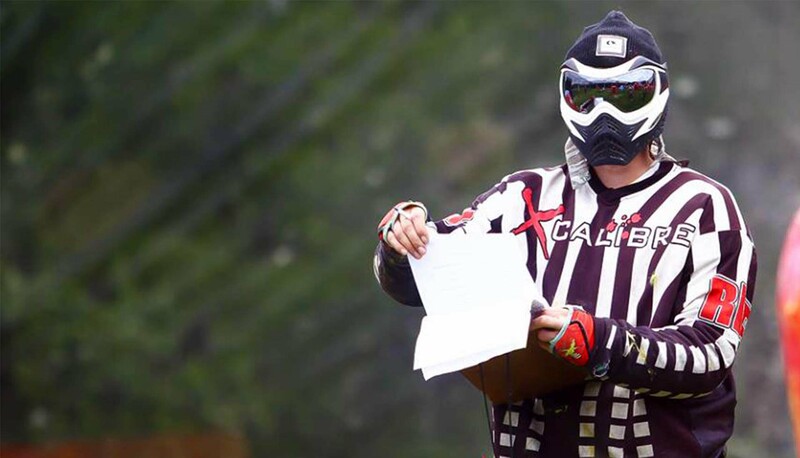 Experience is not necessary with our qualified referees sure to make your next group event one to remember. Ask us about group discounts for your special occasion! Book Today! Want to drop in and join a group? 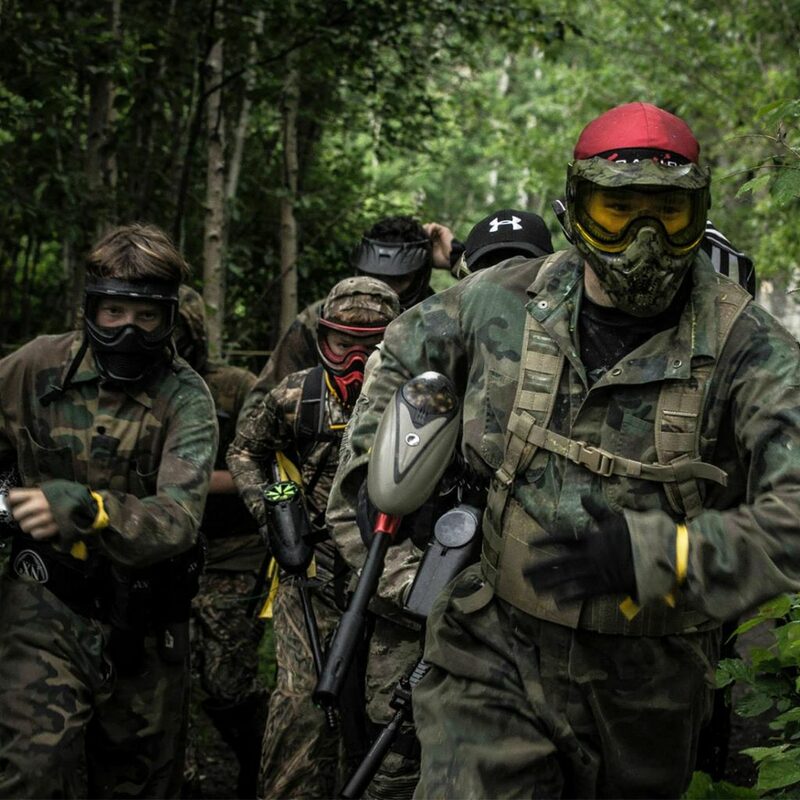 Walk In players are welcome on weekends and holidays. 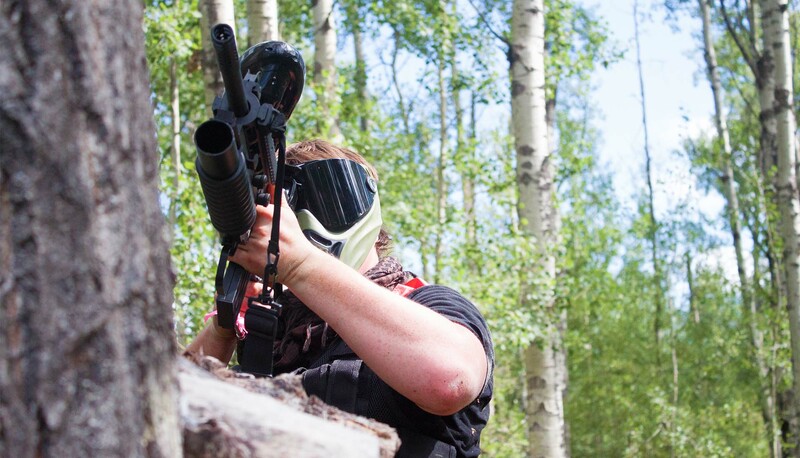 Bring your own gear or choose a rental package to join in on games!